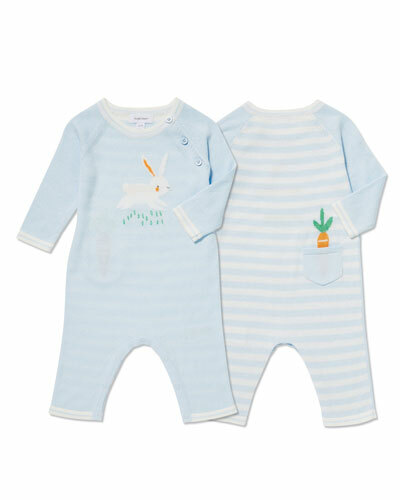 Welcome your little bundle of joy into the world in style with Neiman Marcus’ collection of newborn boys’ clothing. 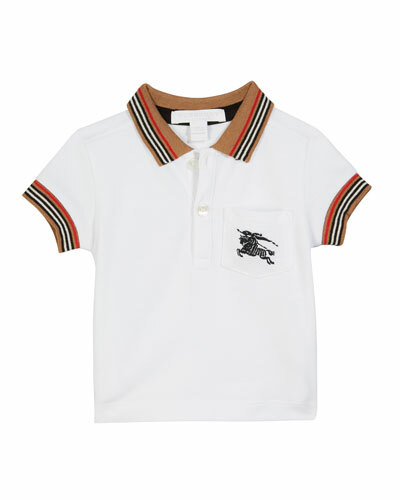 Our adorable selection of designer infant boys’ outfits is sure to transform your little prince into a dapper gentleman. 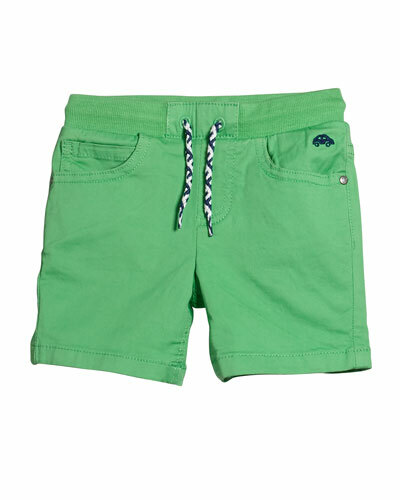 Select from our wide assortment of baby boy clothing. Shop for cute coveralls and playsuits that are comfortable to wear and easy to change. Our footie pajamas and pajama sets will keep your baby boy cozy during sleep. For special events, dress up your baby in our dainty shirts, pants, and jackets. When it’s chilly, keep them wrapped in our snug sweaters and coats. Bright colors, fun prints, soft fabrics, and great fits make our selection of infant boys’ clothing perfect for all seasons. 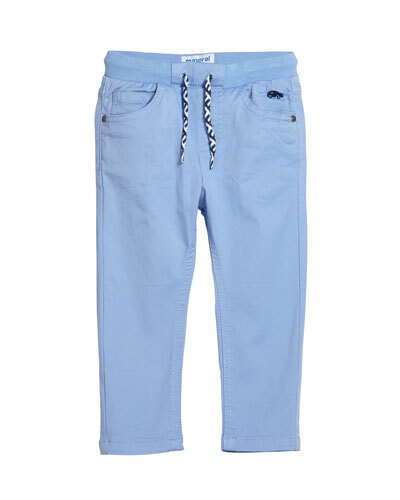 Shop Neiman Marcus for fashionable apparel for baby boys. Kissy Kissy convertible gown from the Bunny Hop collection. Snaps through legs to create coverall. Bunny appliqu? ?s at left chest. Kissy Kissy convertible gown from the Bunny Hop collection. Snaps through legs to create coverall. Bunny appliqu? ?s at left chest. Crew neckline; snap front. Long sleeves; pleated shoulders. Picot trim throughout. Relaxed fit. Elasticized hem. Pima cotton. Made in Peru. Kissy Kissy striped convertible gown from the Fall Sports collection. Football, baseball, and basketball embroidery throughout. Snaps through legs to create coverall. Crew neckline; snap front. Long, raglan sleeves. Relaxed fit. Elasticized hem. Pima cotton. Made in Peru. Kissy Kissy convertible gown from the Petite Pansies collection. Snaps through legs to create coverall. Crew neckline; snap front. Long sleeves; ruffle cuffs. Picot trim throughout. Relaxed fit. Elasticized hem. Pima cotton. Made in Peru.